China for more than 5000 years. Recent research has confirmed the flow of energy (Qi) along these invisible meridians, or pathways in the body. Acupuncture was originally developed to treat physical problems, although today practitioners frequently use it also to treat anxiety and stress. Dr George Goodheart, a chiropractor in the US, developed an interest in acupuncture, and went on to introduce a new method into his practice called ‘Applied Kinesiology’, which is a form of muscle testing. He achieved the same results as acupuncture by tapping on the acupuncture points. Australian psychiatrist, John Diamond MD, then went on to create another variant of this wherein he had the client tapping on the same points, and repeating positive affirmations to treat any emotional symptoms. Dr Roger Callahan went further to find that by tapping certain algorithms, or particular pattern, or tapping sequence, his patients were able to release specific anxieties, or phobias, and the first meridian tapping structures were created. If a client concentrated on a problem, or fear, and tapped at the same time, following a specific pattern, then the issue could be resolved, in some cases permanently. Thought Field Therapy (TFT) was born. Later it occurred to Gary Craig, who had studied TFT extensively with Callahan, that a single algorithm, or pattern of tapping, might work just as well. Craig went on to develop his own individual single algorithm which he called ‘Emotional Freedom Techniques’ (EFT). 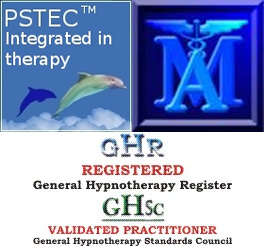 EFT is now the most influential and widely known Energy Psychology method in the world. It has been used successfully in treatments for an incredibly wide variety of issues, including fears, anxieties, phobias and post-traumatic stress disorder, just to mention a few. 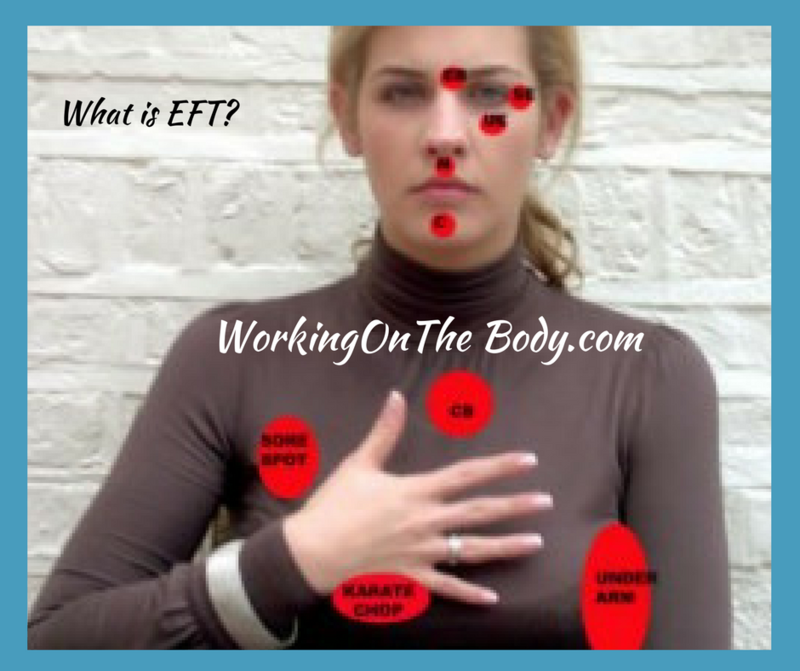 EFT has also proved to be very successful as a technique for managing, or reducing the impact, and/or frequency of physical issues, such as migraines, tinitus, IBS, Fibromyalgia, and TN (Trigeminal Neuropathic facial nerve pain, to name but a few examples. It is an easy enough technique to be mastered by most people, and you don’t have to believe in meridian energy pathways in the body for it to work. To get started you need to turn off your phone and ensure that you have around 30 minutes in which you will not be disturbed. It would be helpful to familiarise yourself with all the ‘tapping points’ you may need to use. It’s easy to follow these in our diagram (see Figure 1). As you become more adept, and learn to trust your own instincts more, you will find you’ll be able to naturally, and intuitively compose your own EFT setups, and find your own words to say as you tap around on each point. 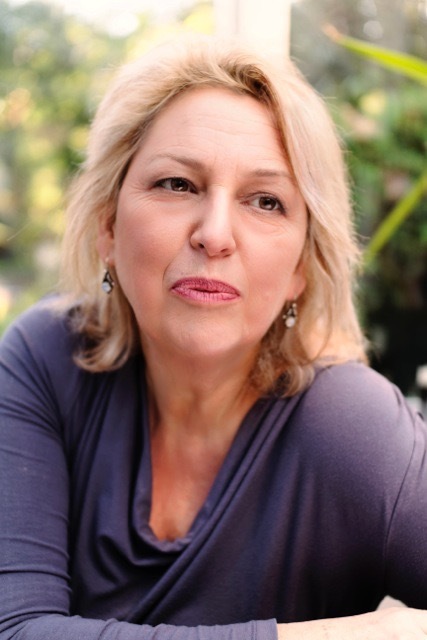 Your own words are always more powerful as they are customised to your own requirements, and then you will really feel how powerful and life changing EFT can be for you.